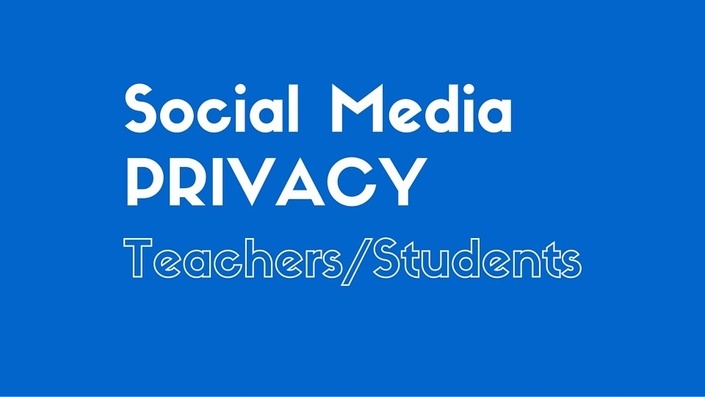 - Social Media Privacy for Teachers and Students: currently has how to lock down a Facebook Profile. End of May: locking down YouTube and Twitter. Early June: Parental controls on the iPad. (this course is a work in progress). - 5 Step Social Media Campaign Course. This is my University of Sydney CCE one day course (amongst others) and covers social media monitoring dashboards like Netvibes, Facebook FBO, and Ads, Twitter hashtags and lists, Social Media Press Rooms for PR and content management, and Social Media Analytics & Measurement. - How to Do A Social Media Audit: A quick course inviting you to download a worksheet and audit your social media presence. - How to Write a Social Media Strategy: includes analysing Tribes and Purpose/value (why would they want to connect with you? ), Spaces (which platform?) Key Influencers and Voice (who and how) campaigns, rituals and so on. - Automate Social Media: Autofollow, Schedule and Automate content. A toolbox of services and apps to use. - Measurement and Analytics of Social Media: What to measure and how, which tools. NOTE: Social Media for Parents and Teachers can be used for fundraising - please ask me about setting up your affiliate panel. All promotions nett 30%-50% to the school. 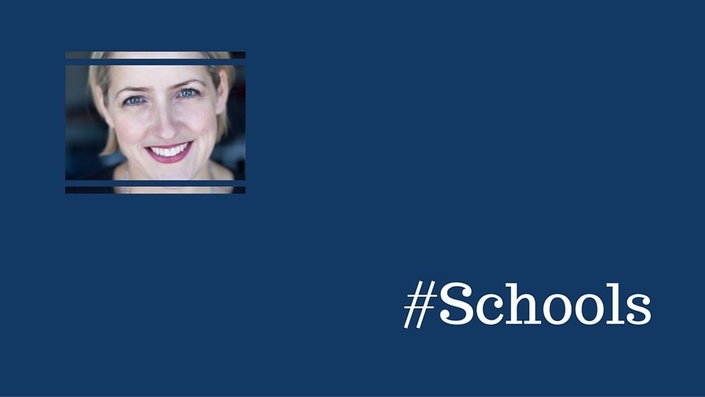 Welcome to AISNSW & other school bodies!